Insomniac Games announced their upcoming Spider-Man game will be released on September 7th, 2018. Spider-Man will be exclusive for PlayStation 4. The highly-anticipated game was first unveiled at E3 in 2016. While many details are still under wraps we do know a few things about the game. In an interview with Game Informer, game creative director Bryan Intihar confirmed Mr. Negative and Kingpin will appear as villains in the game. He also revealed Mary Jane Watson will be available as a playable character in the game. The game also already has a planned post-launch DLC series Spider-Man: The City That Never Sleeps. In a video released with the announcement, you can get a sneak peak at the game as well as some of the pre-order incentives including a “Spidey Suit” pack including the “Spider-Punk” suit. Pre-orders will include two additional exclusive suits that have not yet been revealed. The game will be available as a standard edition ($59.99 / CDN $79.99 MSRP) as well as digital deluxe (US $79.99 / CDN $99.99 MSRP) and collector’s editions (US $149.99 / CDN $199.99 MSRP). 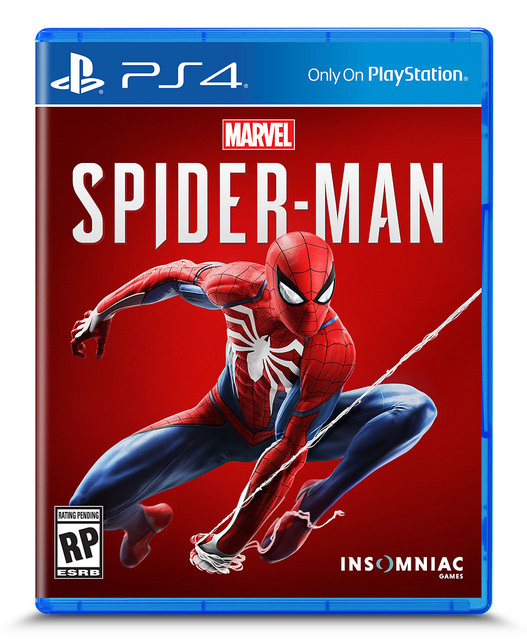 The Digital Deluxe Edition will include access for all the DLC as well as a physical pin of Spider-Man modeled after the box art for pre-orders. Ordering the Collector’s Edition adds a Steelbook case, mini artbook, and a collectible statue with art still to be revealed. Spider-Man is currently available for pre-sale through the PlayStation store and additional retailers. Let us know in the comments if you plan on buying the game and what you hope to see in it.